Making end-of-life decisions for a loved one can lead to difficult, emotional conversations. However, hospice care is often the best arrangement for those experiencing chronic illness. If your loved one’s doctor says the treatment is no longer effective, it’s time to consider a care solution. The following are signs it’s time to make that call. When Should You Think About Hospice Care for a Loved One? If your loved one is experiencing persistent pain, they might be more comfortable in an end-of-life care facility. This is especially true if their pain appears to be getting worse. Take note if your family member is unable to eat or perform general functions because of this discomfort. 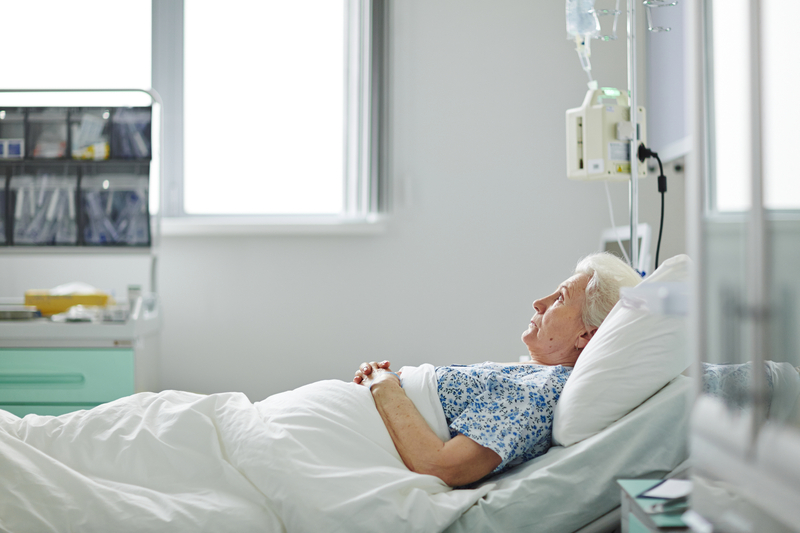 For elderly family members and those with terminal illnesses, they might experience more hospital visits as their condition worsens. These can be due to complications and infections, for example. If traditional medical treatment is no longer working to keep them out of the hospital and in a stable state, hospice care could be the right option. Is your loved one unable to eat on their own, use the bathroom, get dressed, and brush their teeth? In these cases, your care and that of other family members may not be enough. They require specialized care from a team of trained medical professionals. If your loved one’s disease is progressing too quickly for medical treatment, a doctor may recommend that they move into end-of-life care. A medical professional will generally make this suggestion when they expect a patient to live six months or less. They will help talk you through hospice and palliative care options. Trust their advice, as they have your loved one’s best interest in mind. When it comes to the comfort of your loved ones, you will do anything you can to give them the best possible quality of life. If your family member needs hospice or specialized services, Lifetime Care is here to support you and your loved one. Serving New York’s Finger Lakes region, they also provide home health care and infusion pharmacy service. For more information on their services, visit their website. Call (585) 214-1000 to reach their Rochester location, (800) 598-4995 for Lakeville, or (315) 331-7990 for Newark, NY.